Brendan concentrates on sustaining and developing new sources of debt and equity capital in the marketplace and works closely with the MacKenzie Capital Principals to execute a variety of transactions. Prior to joining MacKenzie, Brendan worked with notable firms Heritage Financial and J.P. Morgan Chase. 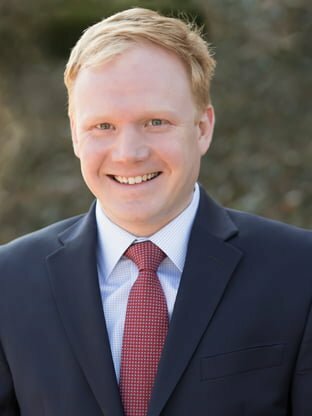 Brendan is a graduate of the University of Maryland, with a Bachelor of Science in Finance and Management and has obtained a Masters of Science in Real Estate Development and Infrastructure from Johns Hopkins University. Bachelor of Science in Finance and Management from the University of Maryland, College Park.